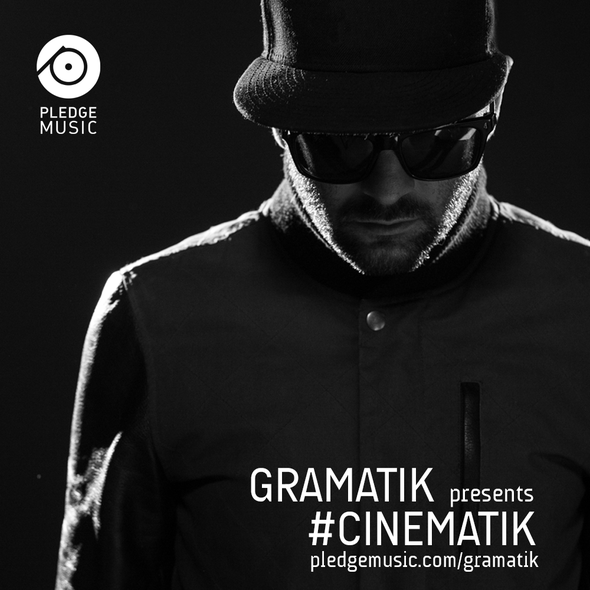 Lowtemp label head Gramatik has teamed up with PledgeMusic, a direct-to-fan music platform, to feature Cinematik, a bundle consisting of three brand new projects that will include never before seen short films and music. Founded in 2009, PledgeMusic has possibly become one of the leading and direct-to-fan music platforms around. Following the recent success of his first short film ‘Brave Men’, the Slovenian producer will be creating three shorts with never before seen music videos accompanied by a crafted soundtrack that is now available for pre-order exclusively on PledgeMusic. Each pre-order, or pledge, gives fans exclusive rewards and a special behind the scenes look at the production process of ‘Cinematik’. Starting at a mere $10 and ranging to a whopping $17,500, each pledge carries its own special compensation. Whether it’s one-of-a-kind hand selected merchandise, a VIP concert experience, test driving a Tesla with Gramatik himself, a private concert for you and your friends, there’s a whole range of exclusive rewards that fans can pledge towards. PledgeMusic’s promise to let the fans become part of the music making experience, each pledger will gain access to exclusive content and Pledger-only updates. 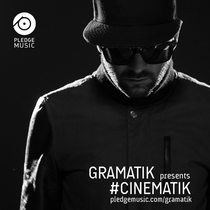 To view the full campaign and pledge now visit www.pledgemusic.com/artists/gramatik. I am really loving the theme/design of your weblog. Do you ever run into any web browser compatibility problems? A number of my blog readers have complained about my website not working correctly in Explorer but looks great in Opera. Do you have any tips to help fix this issue?